In my last trip to Japan I found an old PSX "Densha De Go" Japanese controller. 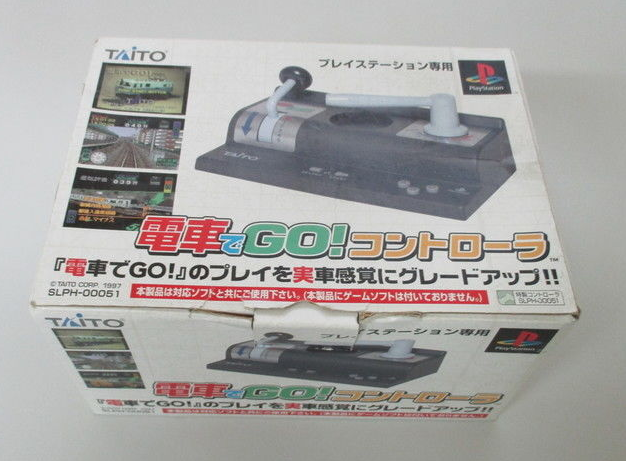 This is a controller simulating a train cab and used with that train simulator game, very popular in Japan. I don't remember if I found it in a BookOff second hand store or in Mr Potato, Last one is a very famous retro gaming shop in the heart of Akihabara district in Tokyo. 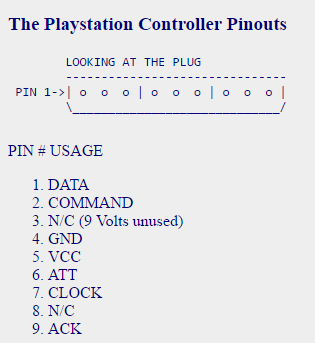 My idea was to use the controller to move trains in my layout, and to accomplish that I would use an Arduino acting as interface between the PSX controller and my Loconet network. You will need also some Dupont female to female jumper wires for easy connecting and testing of the prototype. The first one is the library in charge of Loconet communications. You have many examples included in the library. I used of them, Loconet Throttle, as basis for making the current sketch. The example turns the Arduino in a Loconet Throttle receiving the commands through the serial monitor. You only need to change it a little bit to use any device connected to Arduino. 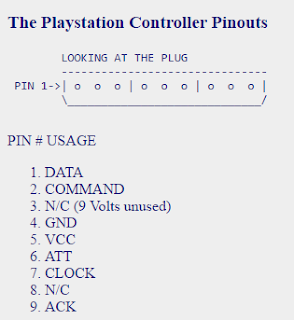 In my case I changed it to use a PSX controller, but you can connect a potentiometer, a LCD display and a keypad or anything you imagine to build your personalized throttle. 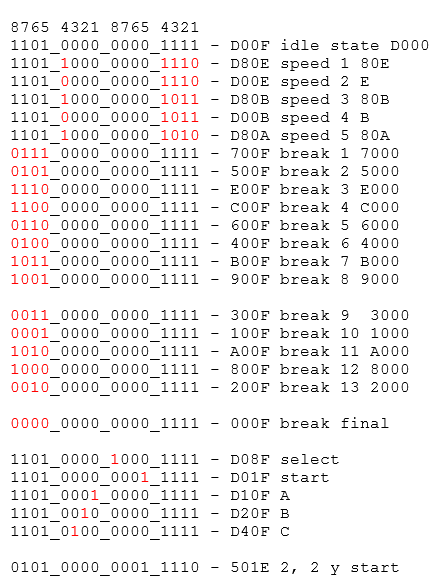 The second one is a library written by Kevin Ahrendt and based on the PSX communication protocol analysis from Andrew J McCubbin. 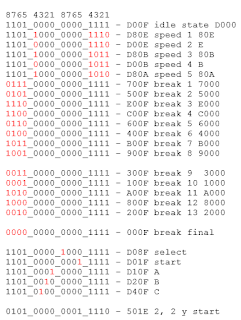 I also had to do some reverse engineering as this controller is not like the normal ones. And I found the brake throttle is not working properly, some times it is sending strange values. That's why you will find in the sketch some weird code to skip strange values that my controller sends some times. But if it works with my broken controller, I guess it will also work properly with a good one.